Saratoga County Veterans Peer to Peer Program is thrilled to announce a new Vets & Pets Program in partnership with Saratoga County Animal Shelter. Animals provide comfort and support in forms of affection and companionship for veterans who are struggling with mental and emotional conditions. 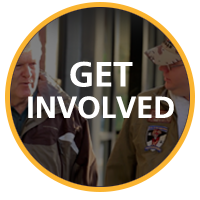 We encourage Veterans who are involved in the Peer to Peer Program to join us in volunteering at the Animal Shelter and training with volunteer trainers so they can prepare to take home an animal to love. 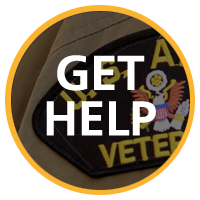 The Saratoga Veterans Peer to Peer Program will assist with fees and arrangements. 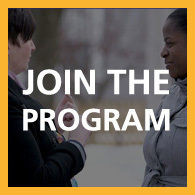 The first round of applications are due May 15, 2015. If you have questions about our Vets & Pets Program, please call the office or contact us. We will also assist with getting the animals registered as Emotional Support Animals which protects these animals under federal law.